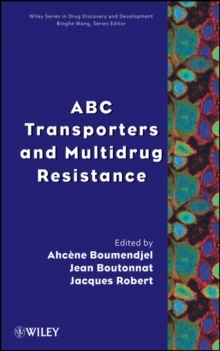 This book gathers present knowledge on the involvement of ABC transporters in drug transport and resistance. 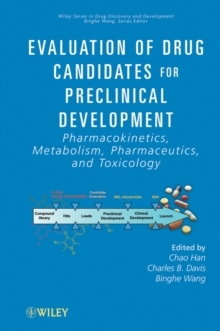 Bringing together updated information from an otherwise-scattered field of scientific literature, this resource helps researchers in pharmaceutical science in discovering drugs able to counteract multidrug resistance in diseases like cancer. 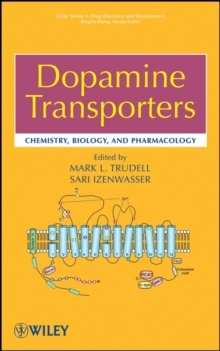 It examines ABC transporters not only at the cancer cell, but also in other important physiological localizations. 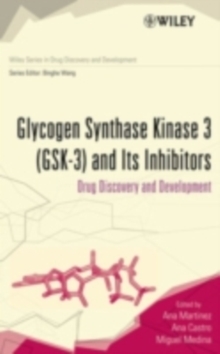 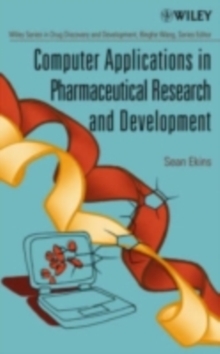 This book covers these topics as well as the pharmaceutical and medicinal modulation and inhibition of ABC transporters, helping pharmaceutical researchers discover drugs to counteract multidrug resistance in diseases like cancer.